Silver earrings lotus flower 20 mm pendants. 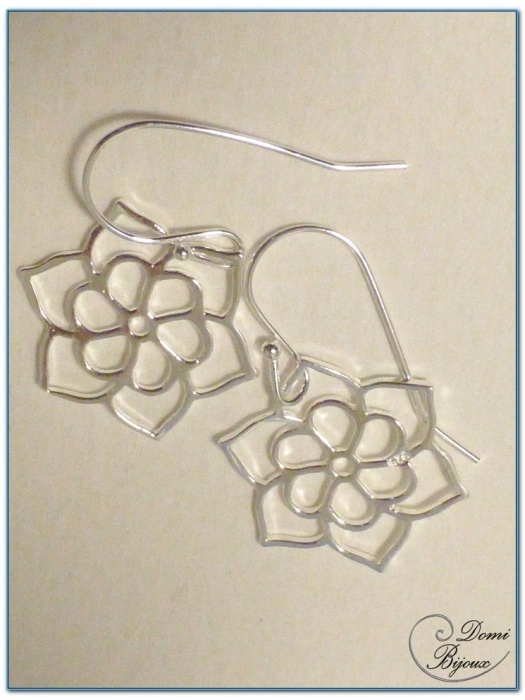 This silver earrings are made with two lotus flower silver925 pendants . The size of lotus flowers is 20 mm. 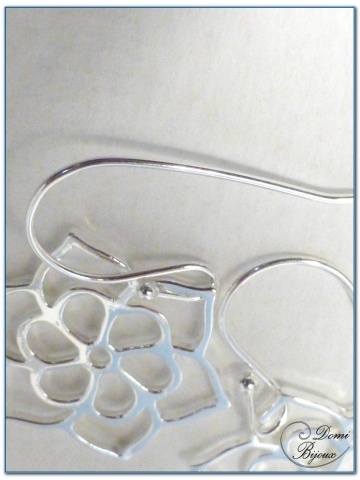 This pendants are mounted on silver925 hooks. 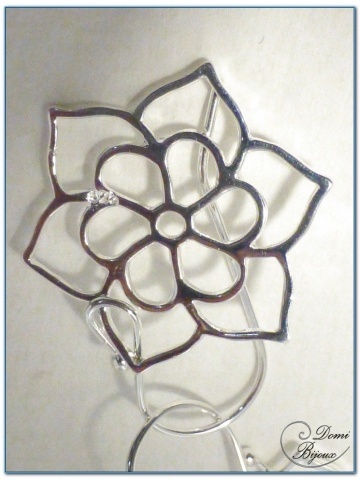 Silver925 metal is naturally hypoallergenic, so without risk of allergie. 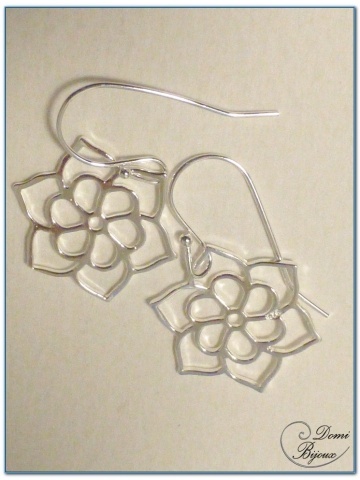 If you have a look in silver necklaces category, you will be able to associate the lotus flower necklace with this earrings. This earrings will be delivered in a cloth pouch closed by a link to store them carefully when you don't wear.